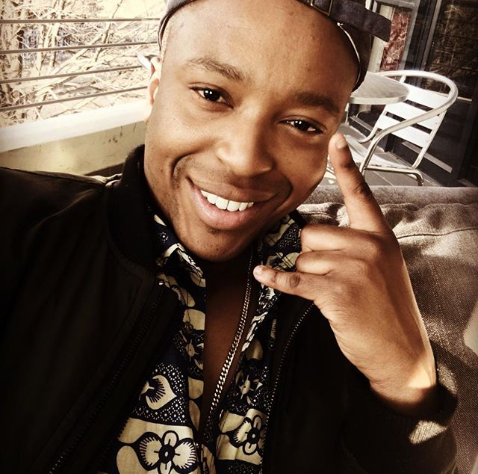 Home / Buhle Maseko / Edge TV / Is Buhle Maseko Leaving Skeem Saam To Be A Pig Farmer? Is Buhle Maseko Leaving Skeem Saam To Be A Pig Farmer? Is Buhle Maseko Leaving Skeem Saam To Be A Pig Farmer?! He’s just getting started as one of the must-watch actors in the country but could he be leaving it all behind to become a farmer? The answer is no. Buhle is not going anywhere although he plans to start the pig farming business with his brother as a part-time thing. “There is no chance that I am leaving the industry. It is a long-term project and investment that I have taken on. I want to just see where it takes me,” he told TshisaLIVE. “I do things outside of the industry but acting is my first love, and Skeem Saam is a big part of that. I think where the storyline is still going, people are going to see more of me."